I continue to have difficulties with finding a way around my issue. I am trying to basically join/weld an image and have no idea how to make it work. https://imgur.com/a/A4SJTlc I need like...a bit of weld but a bit of join. 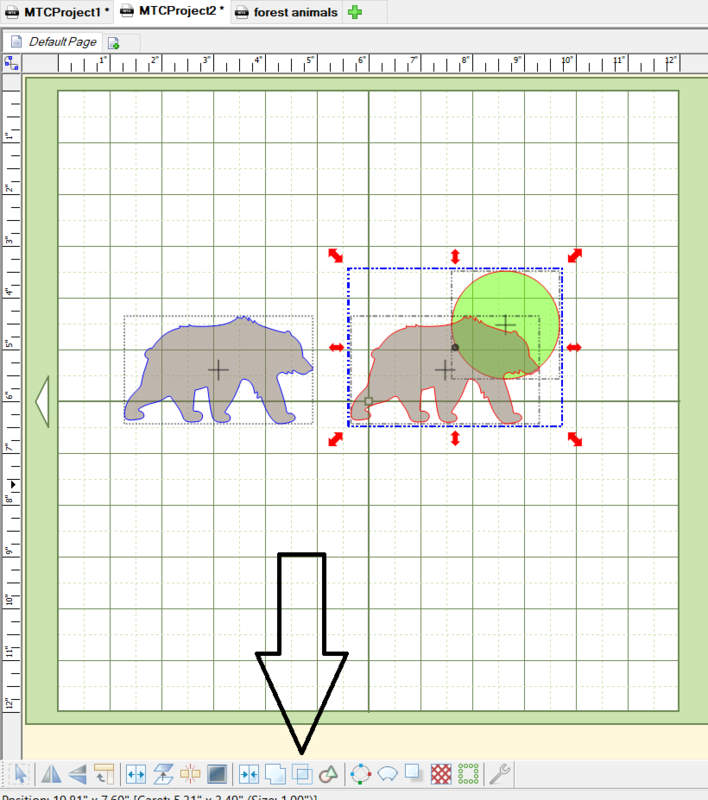 I basically want to remove the bottom part of the circle that is within the bear. I have tried editing the nodes themselves, but I can't get it to fill in the space after. It just looks like an outline. https://imgur.com/ajOCxDu I can't really work with this. I always find myself frustrated trying to edit images to work around this. I feel like there must be an easier way. Any suggestions or advice would be greatly appreciated as this continues to drive me crazy. Is something like the image above what you need? Make two copies of the bear. 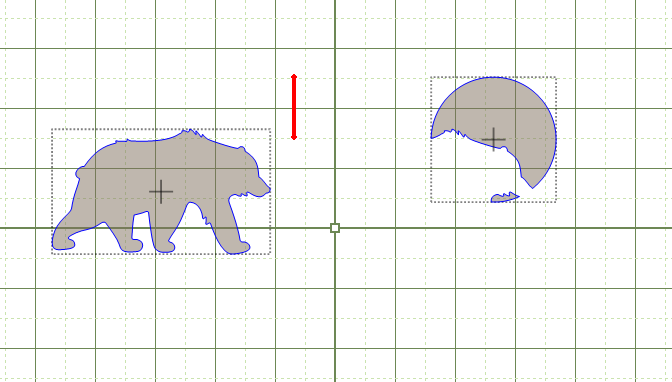 Then Boolean join one bear and the circle. I am overwhelmed with joy. This has made my life so much easier and less stressful. Also appreciate the tip for adding images Thank you so much. That's exactly what i ended up doing LaurieB, thanks.